The Retreat Retirement Estate enters its next chapter with the launch of 24 new retirement apartments. These exclusive apartments form part of the established estate and give residents complete peace of mind with superior benefits that include top medical facilities at the on-site Frail Care Centre, 24-hour estate security, and an activity-filled clubhouse. 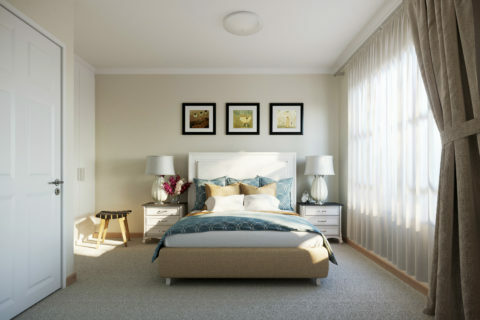 The 24 apartments at The Retreat Hazeldean Retirement Village Pretoria, all with modern fittings and finishes, are available in a selection of 1 and 2 bedroom apartments, with lifts providing easy access to the first floor apartments. Specifically designed with the wellbeing of residents as a priority, this is an estate that facilitates active lifestyles. Become part of this lively, close-knit community and let your story continue at The Retreat. The Retreat boasts a newly built Frail Care Centre equipped with 52 beds as well as medical services available on site. In cooperation with the medical services provider, The Retreat’s mission is to care for all residents in the event of any incident, to put preventative measures in place and to get residents back to health as quickly as possible. The 4 focus areas for medical care are Primary Healthcare, Emergency Care, General Support Care and Frail Care. There’s no end to the activities available at The Retreat’s Social Club. All residents are welcome and are encouraged to participate in what they believe to be fun and an interactive way to remain a close-knit community. From music evenings, to the book club, bridge and even braais at the lapa, there is bound to be at least one activity you will love. The Retreat offers a healthy and active lifestyle with a wide range of facilities to make use of. These facilities are located within the beautiful clubhouse with its own kitchen, meeting areas, billiard room and library. Contact The Retreat Hazeldean Retirement Village Pretoria today. string(42) "Corner of Ridge Road and Top Flight Avenue"
string(56) "The Retreat at Hazeldean – Retirement Village Pretoria"
string(4010) "The Retreat - Retirement Village Pretoria - gives retirement a new lease on life New aged retirees are discovering that retirement gives them the time to explore new hobbies and reignite old passions. This freshly adopted approach to retirement has caused a demand for lifestyle estates that cater for a whole array of activities. One such estate is The Retreat - retirement village Pretoria. 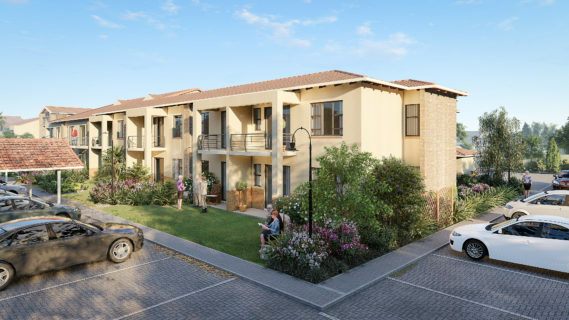 Nestled in the heart of Hazeldean in Pretoria East, The Retreat is a 36-hectare retirement lifestyle estate with 678 units, including freestanding homes and apartments. 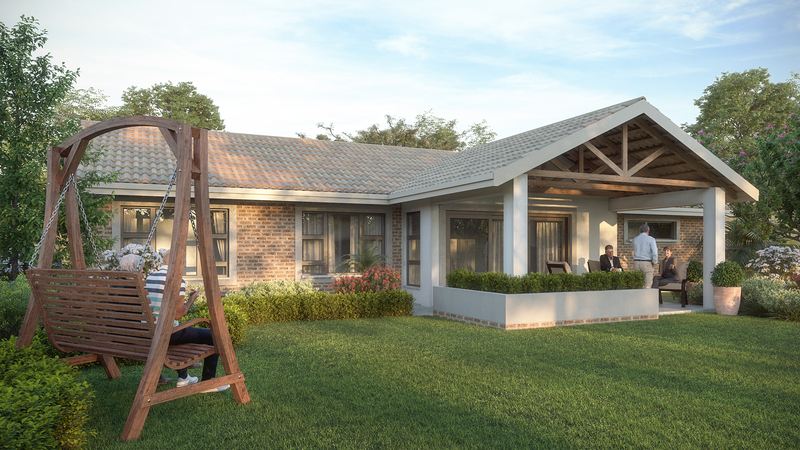 Developed by Craft Homes with a focus on creating a space where every aspect encompasses their ethos of care, the estate has become one of Pretoria’s most prestigious retirement destinations. The lively and close-knit community of The Retreat have a beautiful clubhouse to experience a wide range of facilities. There’s a fully equipped gym and three indoor swimming pools where residents enjoy water aerobics classes. For residents looking for drier conditions, there’s Pilates and for those wanting to exercise the mind, there’s a fully stocked library. The clubhouse also houses a steam room, comfy meeting areas and a billiards room, setting the stage for the community to relax and connect with one another. The Retreat inspires a healthy and active lifestyle with its natural beauty and 24-hour security, Residents have an endless amount of activities available to keep them entertained. Each activity is facilitated by The Retreat’s Social Club and encourages residents to participate in the fun. From music evenings that include live performances from well-known artists to Bingo and braais at the lapa, there is enough variety to ensure that every resident has at least one hobby to fall in love with. Surrounding the clubhouse and living areas is the extraordinary scenery of the eco-friendly node of Hazeldean. Residents can follow one of the many walking trails and encounter interesting wildlife including over 116 bird species and 40 indigenous tree species. Picturesque rest areas are conveniently located throughout the Estate, giving nature lovers a place to be still in an abundance of fauna and flora. At the end of a full day, residents can return to their spacious homes that boast modern finishes and are wheel-chair friendly. 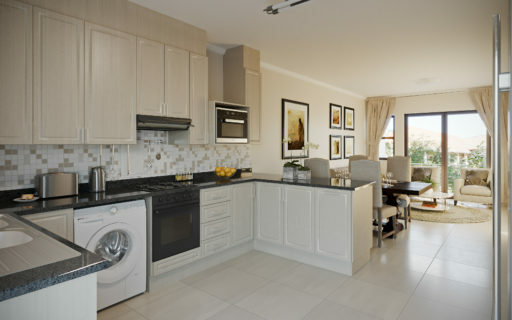 These luxuriously designed homes range from 122 m2 to 171 m2 and consist of 2 or 3 bedrooms, each with a private garden and garage. A retirement estate wouldn’t be complete without frail care facilities and The Retreat’s newly built Frail Care Centre equipped with 52 beds and state of the art medical equipment is no exception. The health and well-being of each resident is of the utmost importance for the Estate which is why preventative measures have been put in place to ensure the safety of all the residents. In the event of a medical related incident, there’s 24hr emergency services available. The four focus areas for medical care are Primary Healthcare, Emergency Care, General Support Care and Frail Care. For medical services not offered within The Retreat, residents are able to use the shuttle service provided to one of the numerous hospitals in the area. The shuttle service also connects residents to the numerous shopping centres, schools, sports facilities and churches located within the Hazeldean node. The Hazeldean Square Shopping Centre has 42 shops to choose from, offering a one-stop shopping experience that’s less than 5km away from the Estate. Artisanal delights are also made available every weekend at the vibrant Cowhouse Market, Pretoria’s newest gourmet food and craft market, whilst the serene Silverlakes Golf Club is no less than 3km away for golfing enthusiasts. 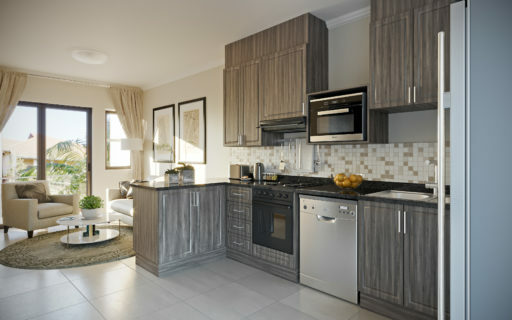 The Retreat - retirement village Pretoria - is on show daily. Weekdays are by appointment and weekend viewings are from 12pm to 5pm. 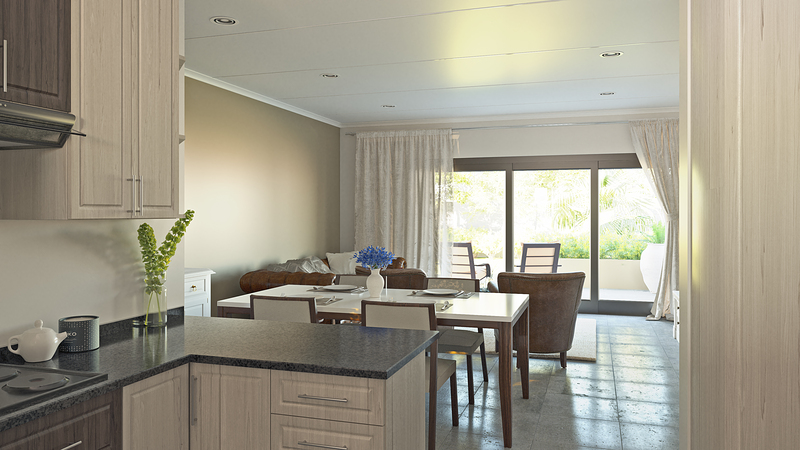 Homes at this prestigious estate start from R 1 615 000. For more information contact Craft Homes today." string(63) "A Beautiful 2 520 square metre Clubhouse with Frail Care Centre"
string(16) "Yes, a small pet"
string(74) "We have a Retreat Mini Bus that transports you to the shops just 2km away." string(49) "Located at the clubhouse to cook for you everyday"
string(32) "24 guardhouse with Mircom System"
string(47) "Wheelchair friendly homes and facilities centre"
string(36) "On-site & Intercare is just 1km away"
string(46) "3 Indoor swimming pools, 2 of which are heated"
string(43) "Pilates classes are also offered in the gym"
string(51) "A fully stocked Library accessible to all residents"
string(49) "Located in the clubhouse or fibre within the home"
string(2454) "The Complete Package and Peace of Mind at The Retreat Hazeldean Retirement Village Pretoria The Retreat Retirement Estate enters its next chapter with the launch of 24 new retirement apartments. These exclusive apartments form part of the established estate and give residents complete peace of mind with superior benefits that include top medical facilities at the on-site Frail Care Centre, 24-hour estate security, and an activity-filled clubhouse. 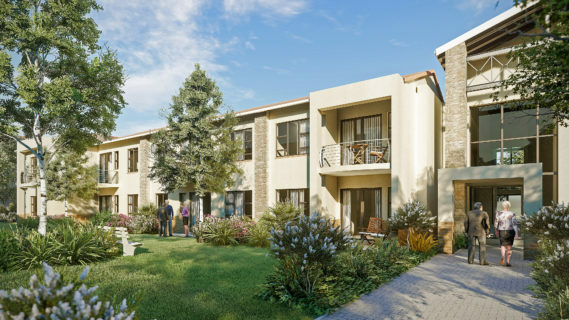 The 24 apartments at The Retreat Hazeldean Retirement Village Pretoria, all with modern fittings and finishes, are available in a selection of 1 and 2 bedroom apartments, with lifts providing easy access to the first floor apartments. Specifically designed with the wellbeing of residents as a priority, this is an estate that facilitates active lifestyles. Become part of this lively, close-knit community and let your story continue at The Retreat. Medical Facilities – Friendly, Ready & Equipped The Retreat boasts a newly built Frail Care Centre equipped with 52 beds as well as medical services available on site. In cooperation with the medical services provider, The Retreat’s mission is to care for all residents in the event of any incident, to put preventative measures in place and to get residents back to health as quickly as possible. The 4 focus areas for medical care are Primary Healthcare, Emergency Care, General Support Care and Frail Care. Services & Facilities include: * Frail Care with 52 beds * 24-hour emergency services * Blood and urine tests * Personal health advice * Rehabilitation * Shuttle service Social Club – Where Hobbies Come Alive There’s no end to the activities available at The Retreat’s Social Club. All residents are welcome and are encouraged to participate in what they believe to be fun and an interactive way to remain a close-knit community. From music evenings, to the book club, bridge and even braais at the lapa, there is bound to be at least one activity you will love. Social club activities * Music nights and performances * DVD movie nights * Knitting club * Rummikub * Bingo * Bible Study * Bridge The Clubhouse – Where Everything Happens The Retreat offers a healthy and active lifestyle with a wide range of facilities to make use of. These facilities are located within the beautiful clubhouse with its own kitchen, meeting areas, billiard room and library. Contact The Retreat Hazeldean Retirement Village Pretoria today.  " string(54) "The Retreat at Hazeldean - Retirement Village Pretoria"
string(152) "The 24 apartments at The Retreat Hazeldean Retirement Village Pretoria, with modern finishes, are available in a selection of 1 and 2 bedroom apartments"
We have a Retreat Mini Bus that transports you to the shops just 2km away.